I volunteered Friday and Saturday and it was a rewarding experience. Thanks again, one of the organizers Dr. Beard can’t say enough good things about your organization. Your are certainly a good role model for Southern Illinois. Gateway Center is centrally located in the middle of the Metro East IL & St. Louis region. The event venue is a multi-purpose convention center located in Collinsville, IL that offers the convenient location, accessible and flexible event space, experienced staff, free parking and proximity to hotels and attractions that will make any event a success. With in-house catering, decor and production services, an event planner has all the elements they need for an excellent event experience. Meeting planners like our building layout because they can host their general sessions, breakout rooms, expo, and banquets all under one roof. From elaborate receptions to corporate functions, our center is adaptable to the needs of any event planner. The versatile space is perfect for everything from private parties to corporate events. 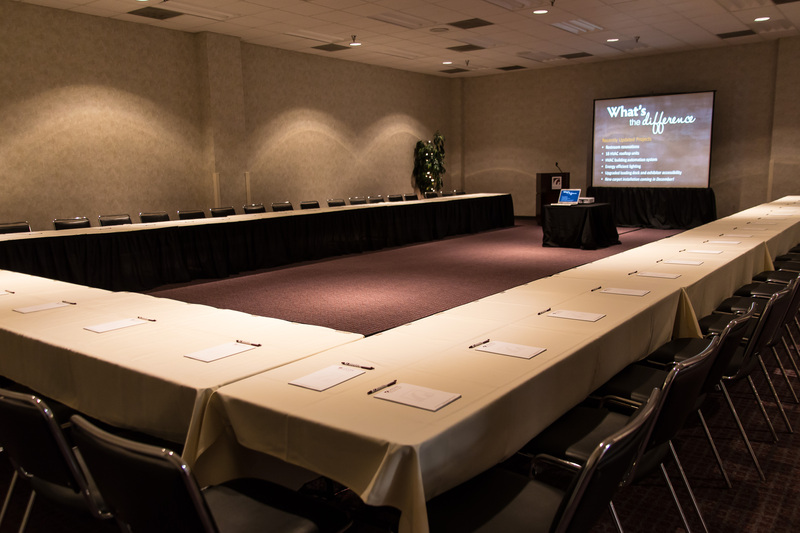 Gateway Center’s flexible layout enables us to customize event spaces to meet the needs of your conference or special event. Our building boasts a column free Main Exhibit Hall with 40,000 square feet, a Conference Wing perfect for breakout sessions, and a beautiful 5,000 square foot LaSalle Room with Prefunction Space. 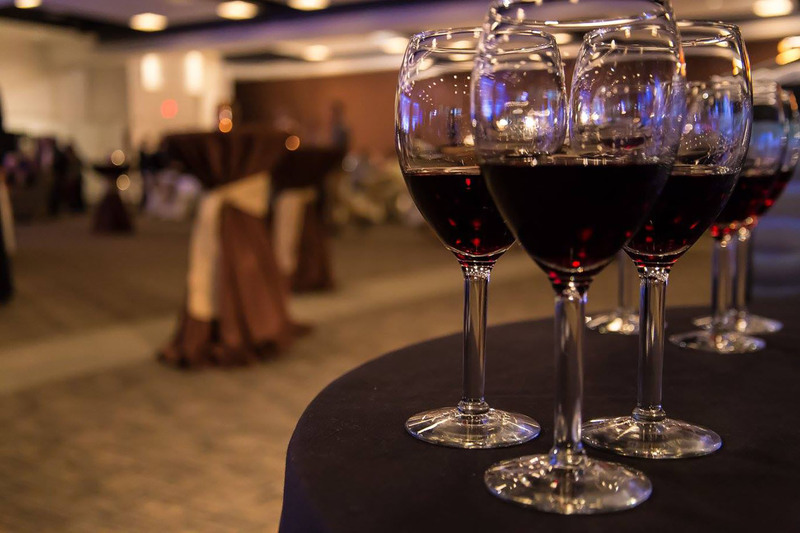 Gateway Center provides a neighborly sense of comfort and Midwestern hospitality for any event. Surrounded by popular historic sites and attractions, the facility is conveniently located just 10 minutes from St. Louis, Missouri. We're also only 30 minutes away from a major airport and accessible from 5 Interstates, giving you access to anywhere you need to be. Our small-town charm offers big city appeal. Collinsville’s local attractions include the eclectic uptown Collinsville with dining and shops, Fairmont Track Horse Racing, Splash City Waterpark, Willoughby Farms, and the historic world hertiage site Cahokia Mounds. We are also just 10 minutes away is the St. Louis Arch, St. Louis Zoo, St. Louis Cardinals and Blues, and much more! Collinsville is a fun destination that offers many fun options for your event's agenda. 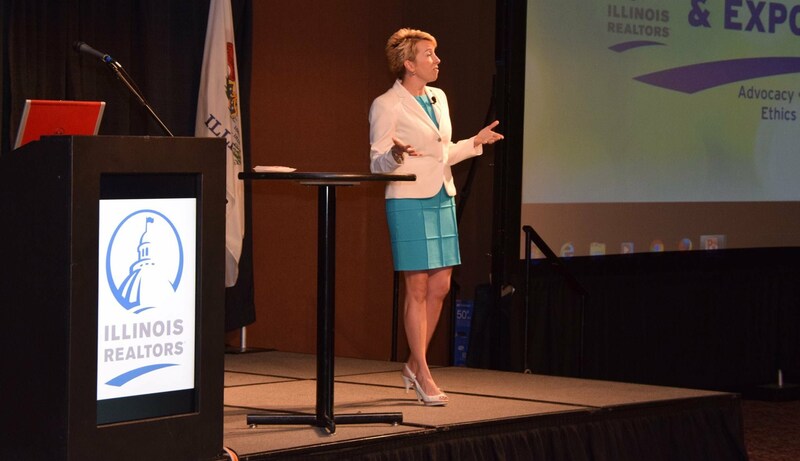 There are attractions in Collinsville that will WOW your attendees, such as a Welcome Reception at Cahokia Mounts, a family outing at Splash City Waterpark, a networking event at Fairmont Racetrack, a convention's off-site excursion at WIlloughby Farms, or a visit to uptown Collinsville's restaurants, bars, and shops. Our staff will work with you to create an outing that fits your groups interests and needs. 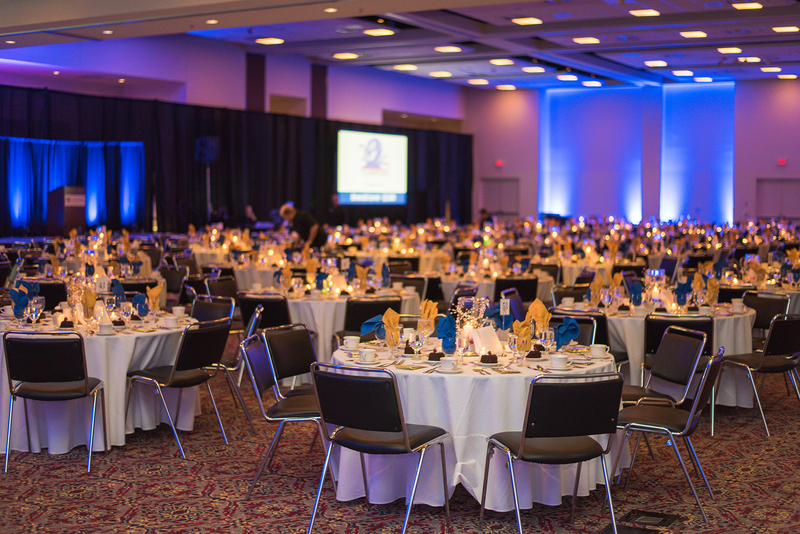 Our event experts can recommend what seating style, event set-up, decorations, AV, and catering will make an amazing impact. We have a variety of decor options that will add the wow factor. 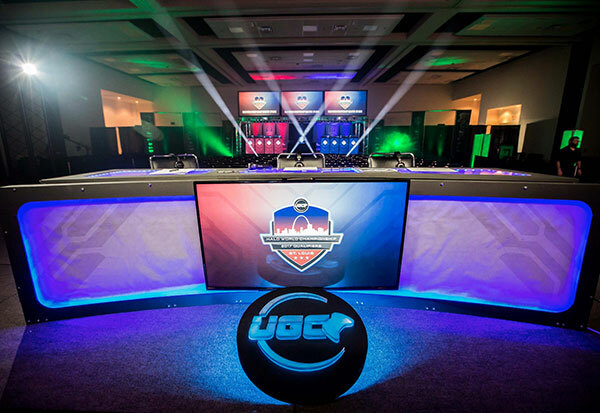 Our expert production team has amazing lighting, stage design, and audio visual equipment that will engage and entertain your group. Spectra Food Services & Hospitality, our exclusive caterer, will provide delicious catering that will impress your guests. They can create menus that will elevate your meeting to the next level. They will recommend many delicious options and work with you to select what will work best for your event. Ask about our new Complete Meeting Package Menus! Gateway Center has built a reputation for providing our clients and guests an extraordinary level of service. That is why so many of our customers become repeat clients. From the initial planning stages and menu selection to audio visual and logistics, our team of event professionals will see to every detail to ensure a successful event. Would you like to learn more about meetings and conventions? Contact our Sales Manager below.